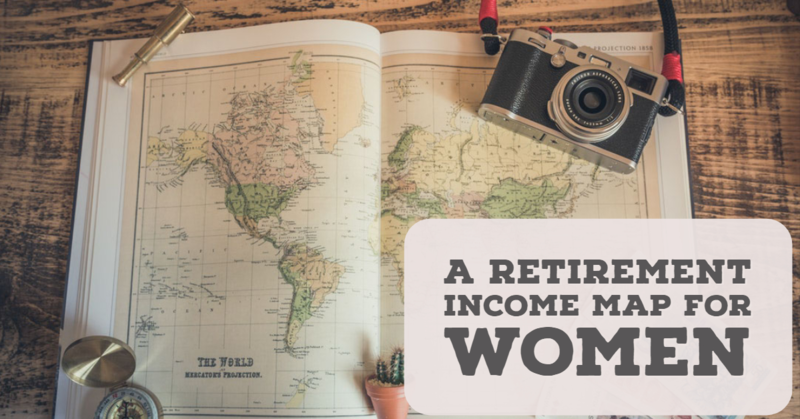 A Retirement Income Roadmap for Women | Integrated Wealth Strategies, Inc.
Once you know when your retirement will likely start, how long it may last, and the type of retirement lifestyle you want, it's time to estimate the amount of money you'll need to make it all happen. One of the biggest retirement planning mistakes you can make is to underestimate theamount you'll need to save by the time you retire. It's often repeated that you'll need 70% to 80% of your pre-retirement income after you retire. However, the problem with this approach is that it doesn't account for your specific situation. Focus on your actual expenses today and think about whether they'll stay the same, increase, decrease, or even disappear by the time you retire. While some expenses may disappear, like a mortgage or costs for commuting to and from work, other expenses, such as health care and insurance, may increase as you age. If travel or hobby activities are going to be part of your retirement, be sure to factor in these costs as well. And don't forget to take into account the potential impact of inflation and taxes. Once you have an idea of your retirement income needs, your next step is to assess how prepared you (or you and your spouse) are to meet those needs. In other words, what sources of retirement income will be available to you? Your employer may offer a traditional pension that will pay you monthly benefits. In addition, you can likely count on Social Security to provide a portion of your retirement income. Other sources of retirement income may include a 401(k) or other retirement plan, IRAs, annuities, and other investments. The amount of income you receive from those sources will depend on the amount you invest, the rate of investment return, and other factors. Finally, if you plan to work during retirement, your earnings will be another source of income. When you compare your projected expenses to your anticipated sources of retirement income, you may find that you won't have enough income to meet your needs and goals. Closing this difference, or "gap," is an important part of your retirement income plan. In general, if you face a shortfall, you'll have five options: save more now, delay retirement or work during retirement, try to increase the earnings on your retirement assets, find new sources of retirement income, or plan to spend less during retirement. • Spend wisely. You want to be careful not to spend too much too soon. This can be a great temptation, particularly early in retirement. A good guideline is to make sure your annual withdrawal rate isn't greater than 4% to 6% of your portfolio. (The appropriate percentage for you will depend on a number of factors, including the length of your payout period and your portfolio's asset allocation.) Remember that if you whittle away your principal too quickly, you may not be able to earn enough on the remaining principal to carry you through the later years. • Consider purchasing an immediate annuity. Annuities are able to offer something unique — a guaranteed income stream for the rest of your life or for the combined lives of you and your spouse (although that guarantee is subject to the claims-paying ability and financial strength of the issuer). The obvious advantage in the context of retirement income planning is that you can use an annuity to lock in a predictable annual income stream, not subject to investment risk, that you can't outlive. * Unfortunately, there's no one-size-fits-all when it comes to retirement income planning. A financial professional can review your circumstances, help you sort through your options, and help develop a plan that's right for you. individual. To determine which investment(s) may be appropriate for you, consult your financial advisor prior to investing. All performance referenced is historical and is no guarantee of future results. All indices are unmanaged and cannot be invested into directly. The information provided is not intended to be a substitute for specific individualized tax planning or legal advice. We suggest that you consult with a qualified tax or legal advisor. LPL Financial Representatives offer access to Trust Services through The Private Trust Company N.A., an affiliate of LPL Financial.